Five years ago, Michelle Sokolich founded Show & Tell, a video production agency based in Auckland. In 2017, she completed 6 months of business coaching with The Icehouse coach, Carollyn Chaplin. 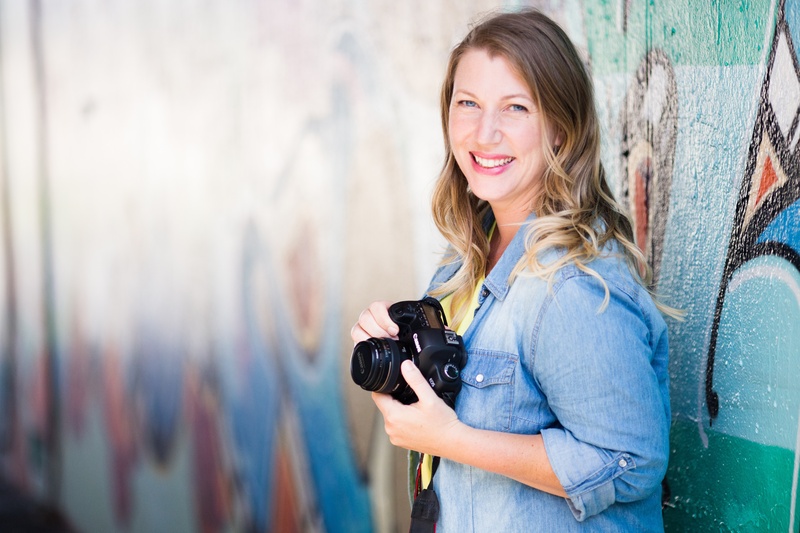 After fifteen years in the TV production industry, Michelle wanted to create and share the human stories behind the business world, “Show & Tell has a real focus on telling immersive and authentic business stories. I also run workshops for business owners so they can learn how to create their own video content for social media,” she shares. Michelle approached The Icehouse after hearing about business coaching through a women’s networking group she belongs to. “I decided to reach out to The Icehouse because I had been thinking about rebranding for a while. 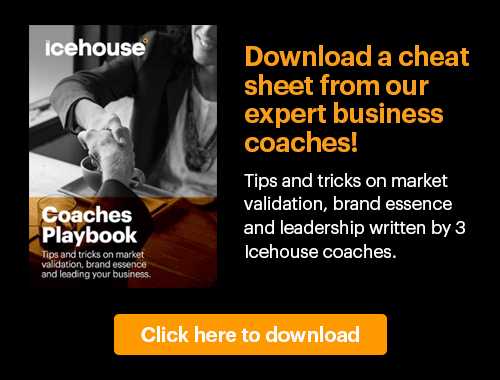 I had done some business coaching before and I was quite disillusioned by it, but I knew with The Icehouse there was going to be some tangible outcomes.” After speaking with an Icehouse Customer Growth Partner and securing funding from ATEED, she was introduced to Carollyn Chaplin, a marketing, brand and value proposition expert. Click here to read Carollyn’s blog post, “A brand is more than a logo, it’s a promise”. As Michelle reflects about her brand strategy journey with Carollyn, her biggest learning was the importance of creating a solid foundation that allowed her to pinpoint and articulate exactly what she wanted her brand to be. “I’ve learned what makes me unique and it’s just helped a lot, not only through my website but through all of the ways I market my brand." On the collaborative journey she had with Carollyn, Michelle describes her as someone who “completely understood what I was trying to do and where I was coming from very quickly. She’s just lovely, really warm and the right mix of really professional, onto it, clever and also really relatable." "Without Carollyn’s advice I would have spent a long time chasing the wrong things." For anyone interested in working on their brand strategy or working with a business coach, Michelle’s advice is to make sure you’re willing to do the work, “It’s a commitment, I was really busy and working with my clients but I made sure to prioritise my time with Carollyn."